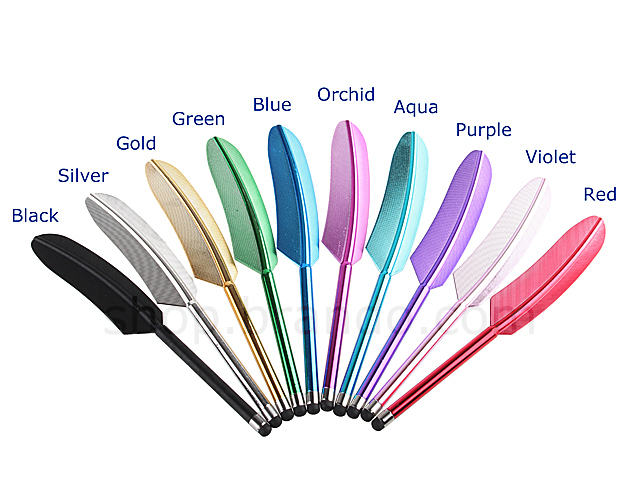 Feather Stylus for The new iPad (2012) / iPhone 4S. The electro conductive rubber easily over the surface of the display, making it fun and easy to sketch, draw characters, or just slide to unlock. 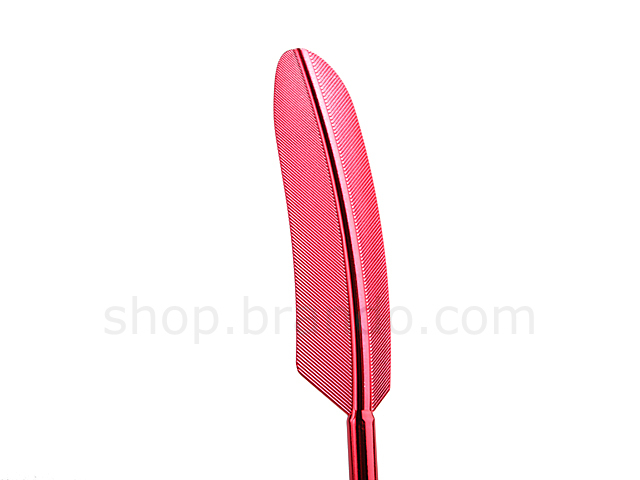 It does away with the awkward typos and misfires common to fingertip-only use. Longer nails can be a problem on the iPhone. With the iPen, you'll soon find that problem is history! Wear gloves in the winter? We do. 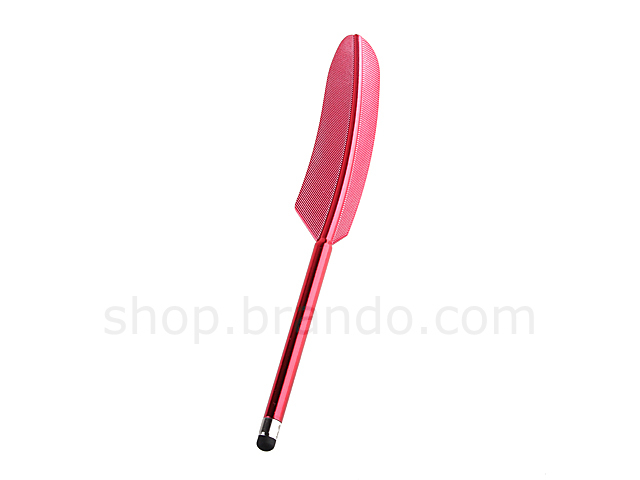 The iPen allows you to answer calls and surf the web all while keeping your hands toasty. Reducing the need for fingers has the added benefit of keeping the capacitive touch screen free of smudges and grease.